Hayabusa Fightwear have always provided Forrest Griffin with nifty looking MMA Shirts and this one is not an exception. Celebrating his inauguration into UFC legendary status, the Hayabusa Forrest Griffin Hall Of Fame Shirt was unveiled at the UFC Fan Expo weekend in Las Vegas. This 100% cotton MMA shirt is printed on with water-based ink so it is not only environmentally friendly but also ensures that there will be no peeling whatsoever even when used and washed time and time again. The Hayabusa Forrest Griffin Hall Of Fame Shirt also features their signature soft-cotton blend so it will be comfortable whether you’ll be using it in the gym or for casual use. 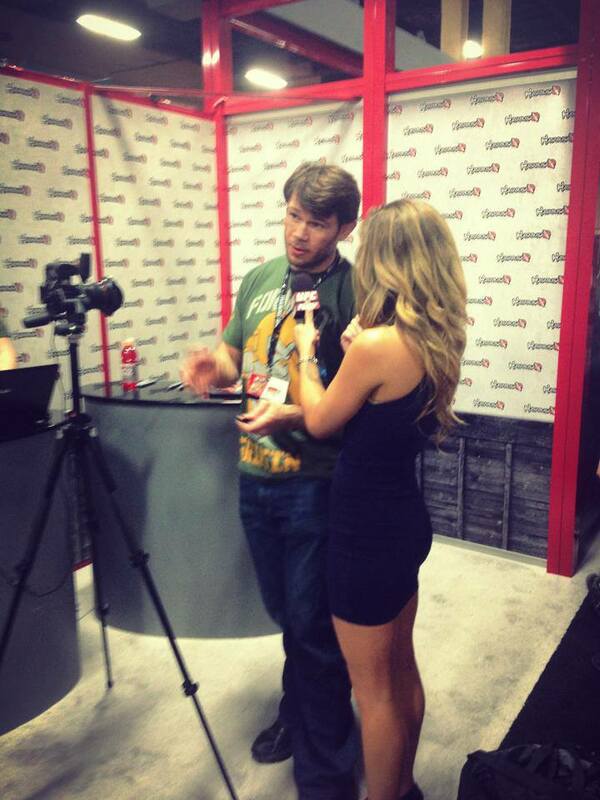 Here’s a photo of the man himself. You really know you’ve made it when you’re wearing a shirt with your own name on it. 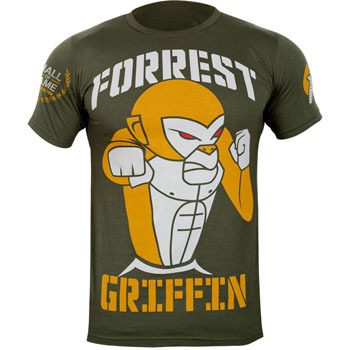 As always, the Hayabusa Forrest Griffin Hall Of Fame Shirt is available at MMA Warehouse.